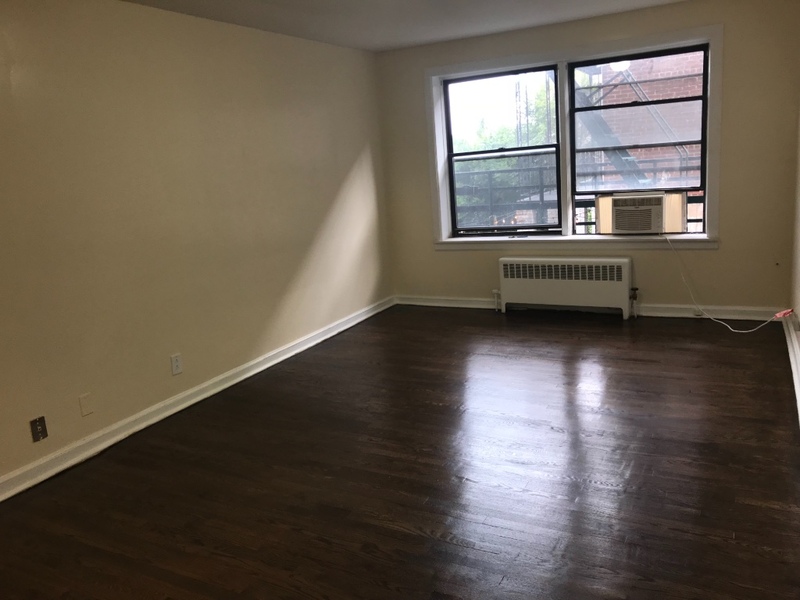 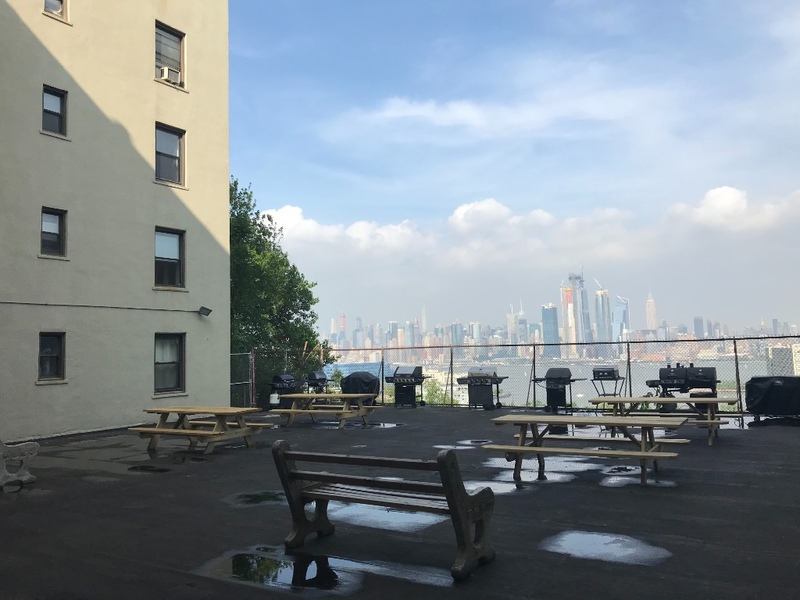 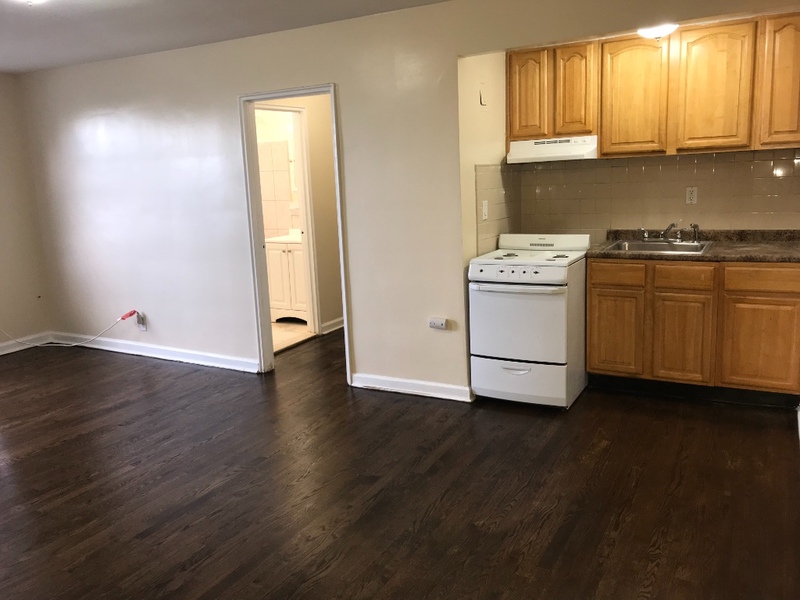 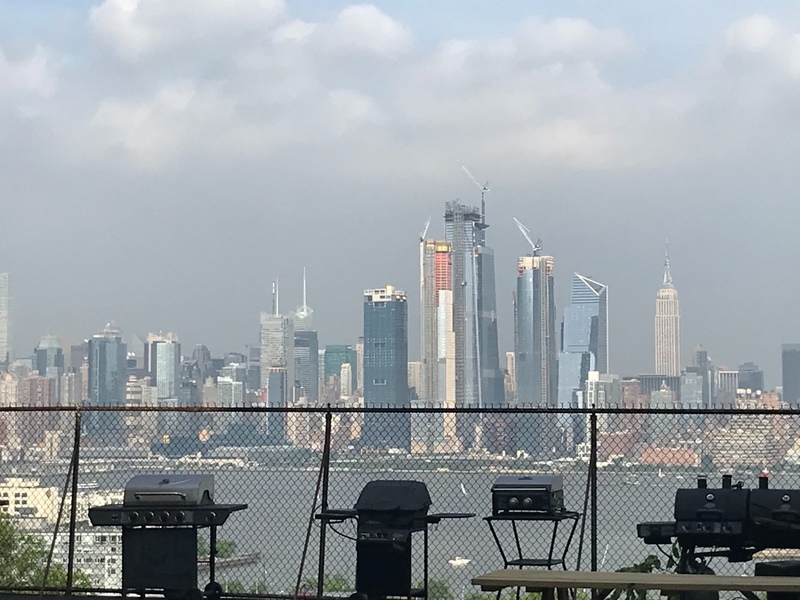 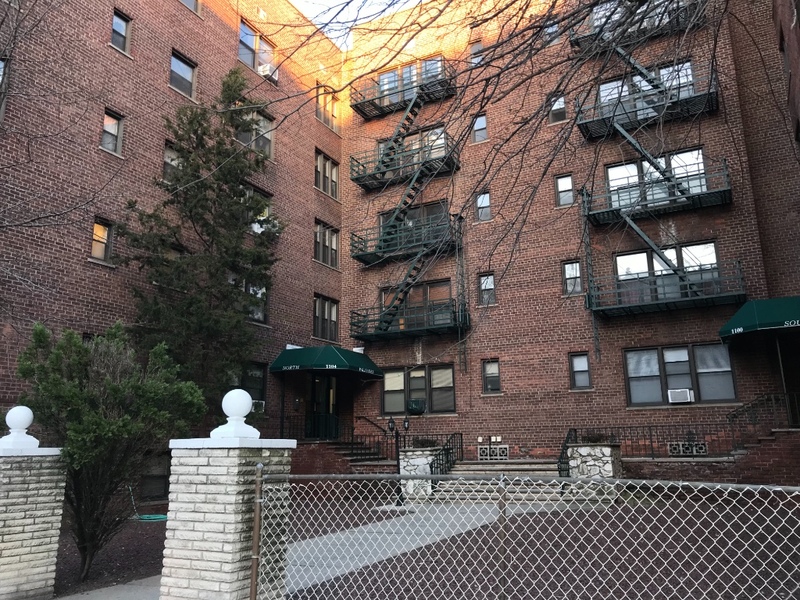 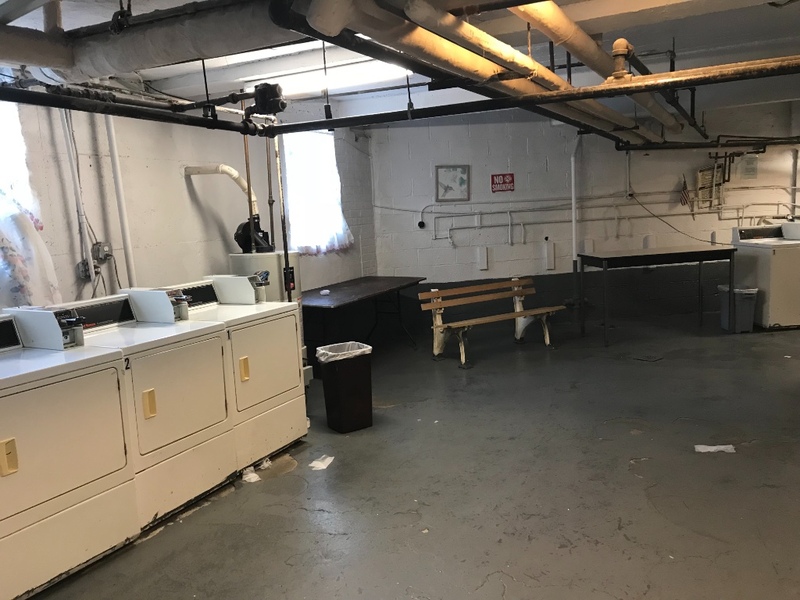 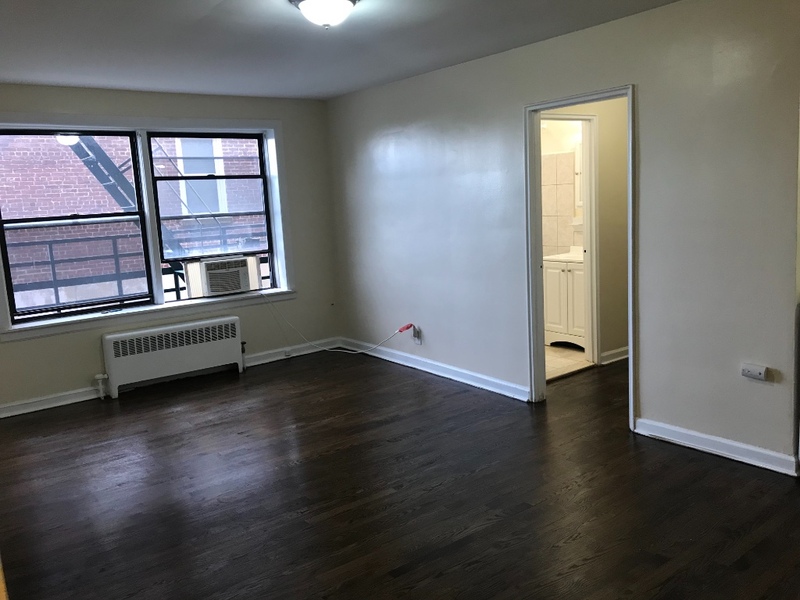 Super Value Studio for rent in Union City on Palisade Ave and 11th Street, in front of NYC Buses and close to Congress St Light Rail station and Elevator to Hoboken. 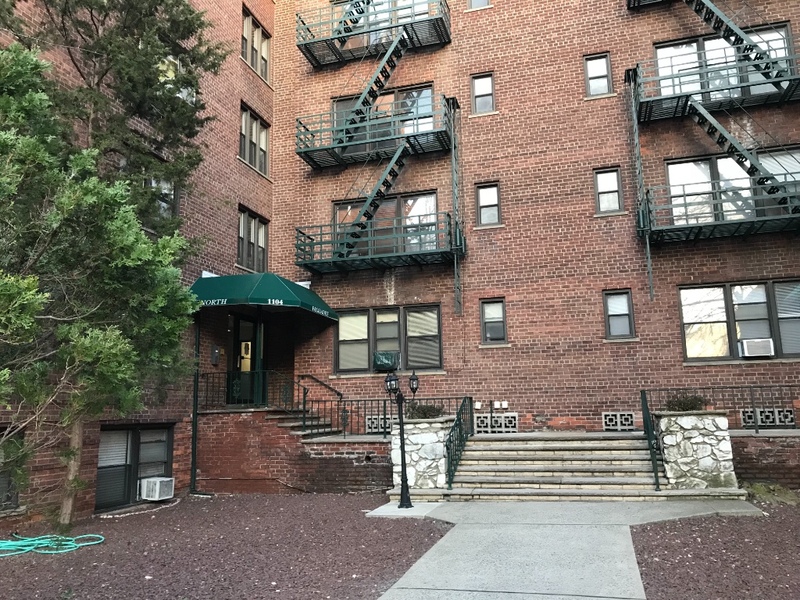 This 2nd floor unit will have newly resurfaced hardwood floors throughout, large living area fits king bed and furniture, several good size closets, clean bathroom with pristine tile, and heat and hot water included in rent. 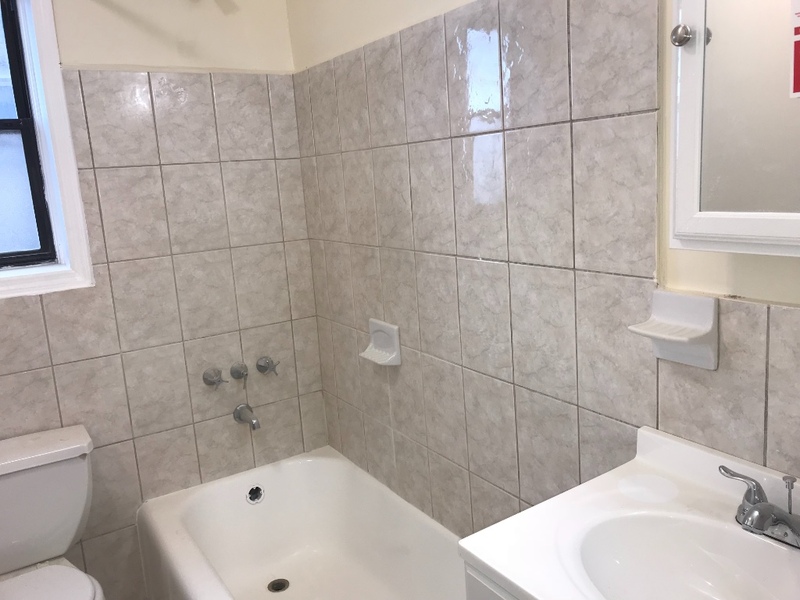 Call me to view before this one goes! 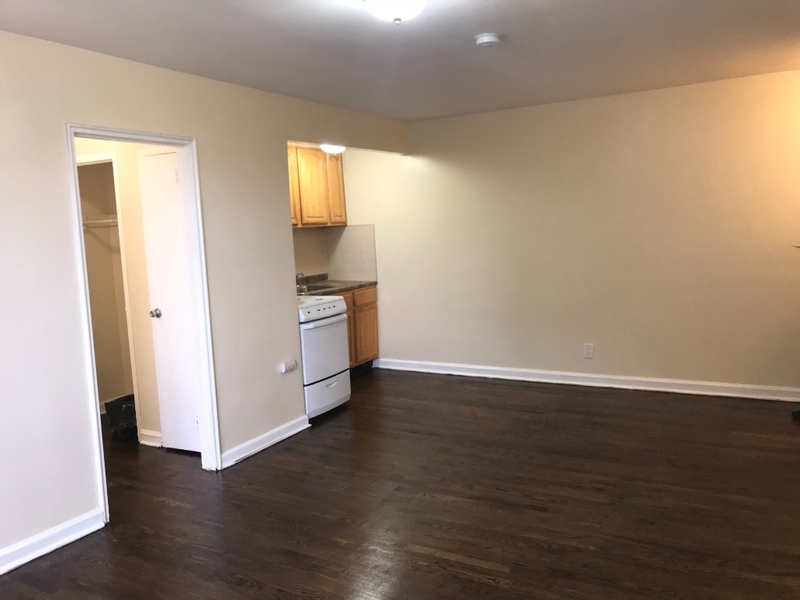 I have studios, 1BR and 2BR throughout in County. 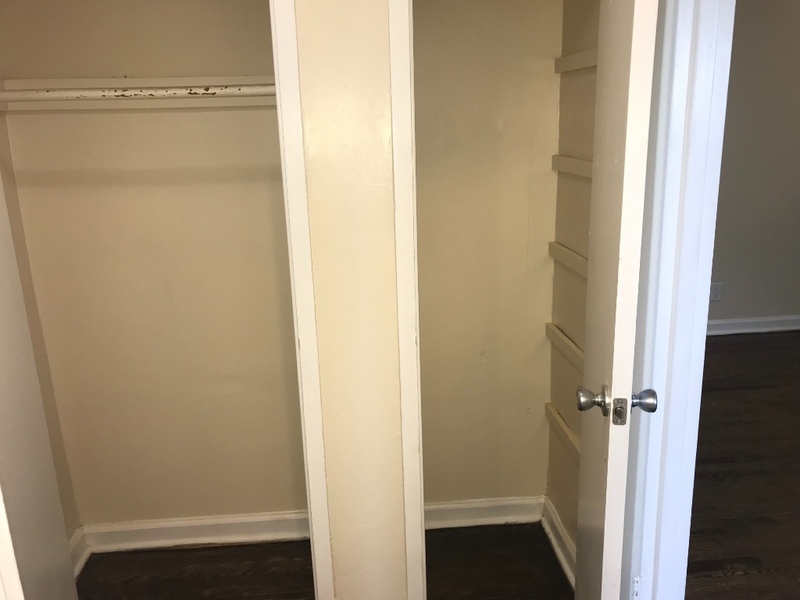 Call me today to view them!